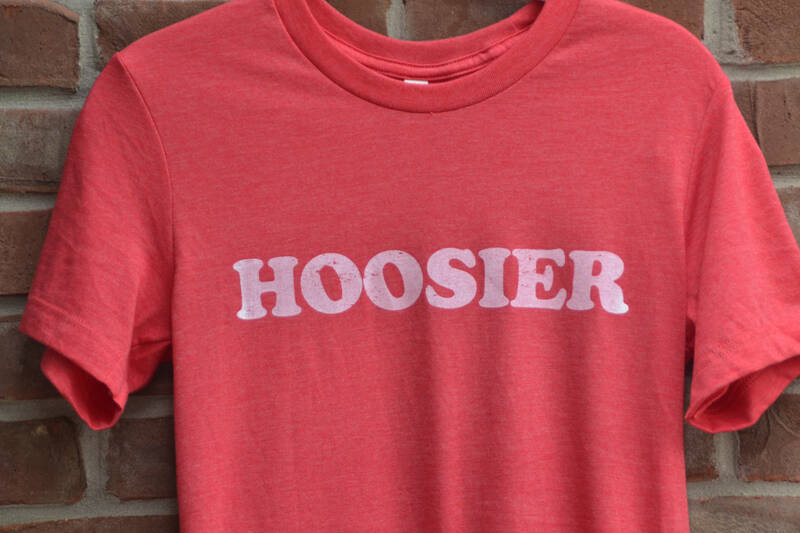 Hoosier tee. Indiana tee. 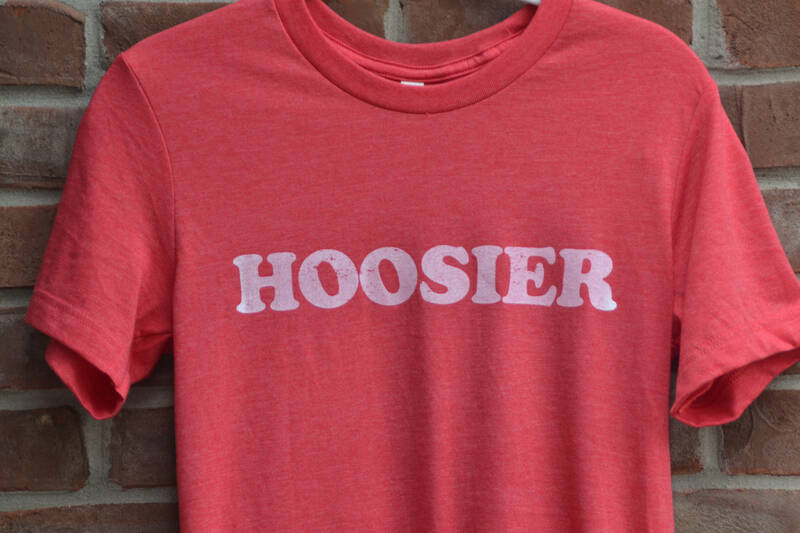 Hoosier state tshirt. Unisex Hoosier shirt. This design is printed in white ink on a boyfriend cut/unisex heather red tee. 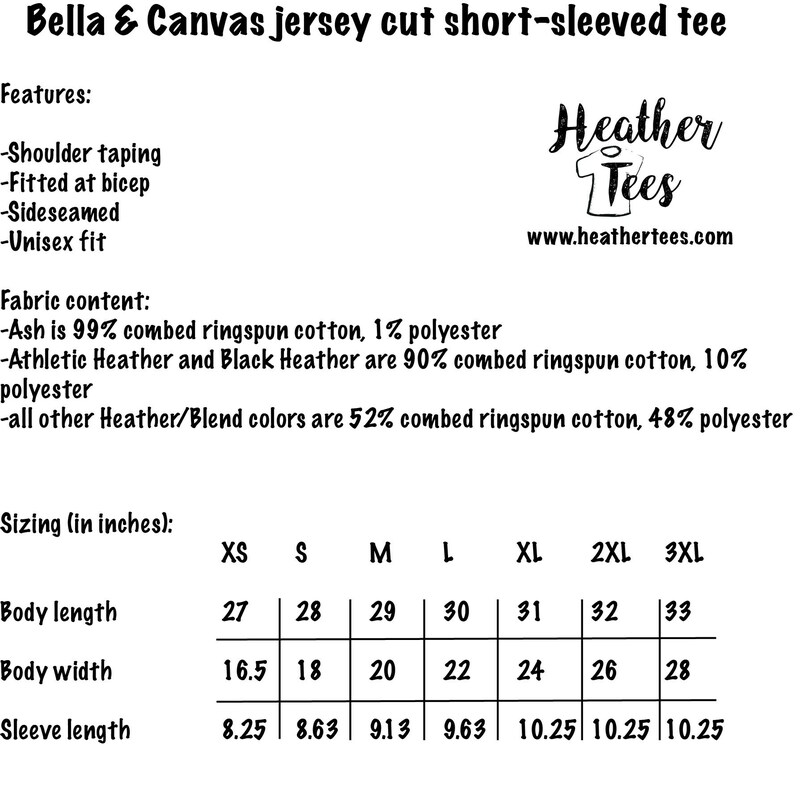 Fabric and sizing information is provided in the last photo.